I read this article and found it very interesting, thought it might be something for you. 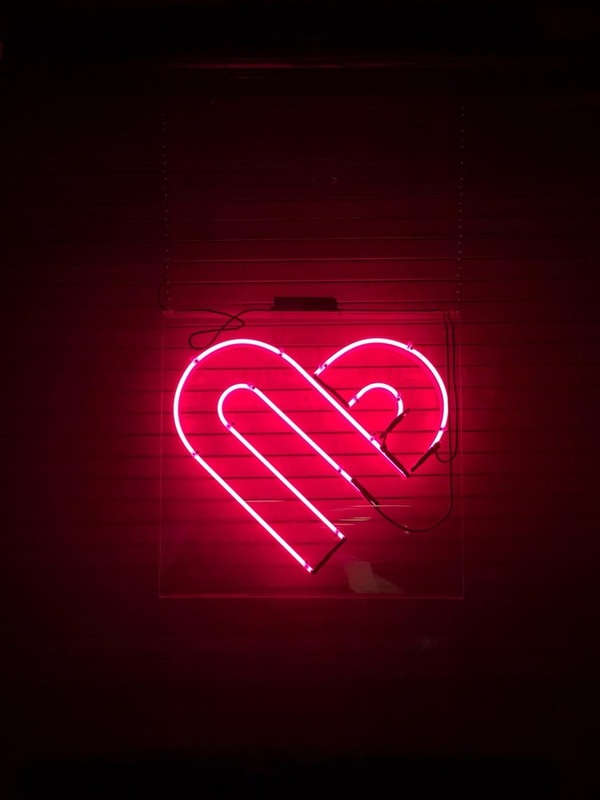 The article is called New Agenda – The Big Romance and is located at https://www.totallydublin.ie/more/design-section/new-agenda-the-big-romance/. 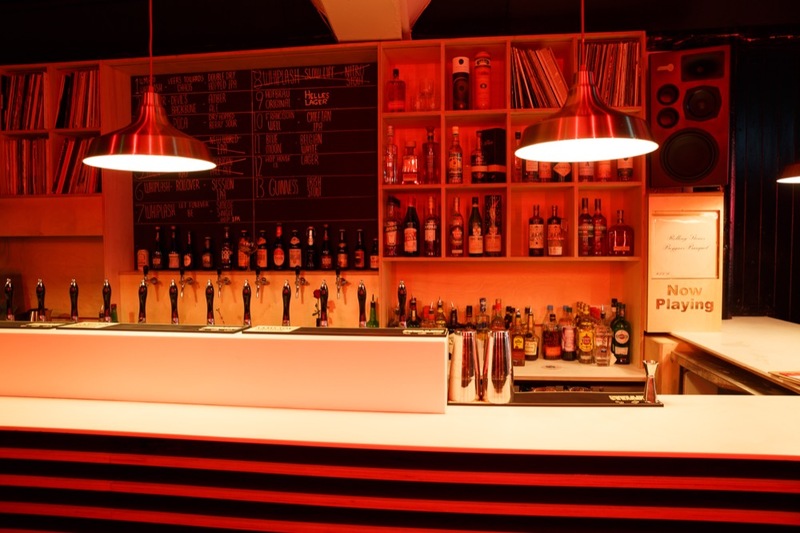 Hidden Agenda have been spearheading club nights, gigs and festivals in the city since 2012. 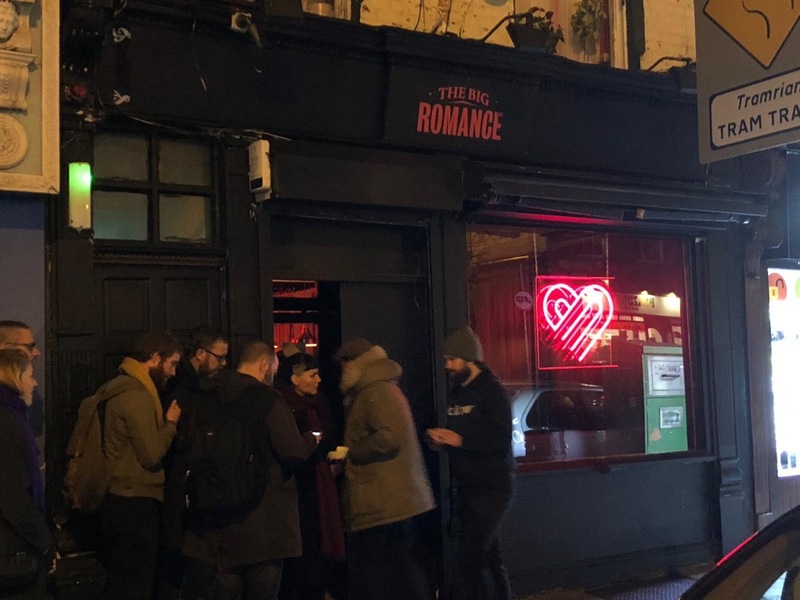 Their next venture is The Big Romance, a boozer on Parnell Street. Can you tell me a little about the meaning of Hidden Agenda. Who’s behind it? How and when did it come about? Why do it, especially considering the fierce competition in the music and clubbing scene. I started Hidden Agenda in 2012 with my pal James O’Donohoe as an outlet for the broad range of music we were enjoying. It started in Crawdaddy but was always set up to go to any venue or book any artist that made sense to us, whatever the genre. I think I felt that things had gotten a bit narrow and at the time really wanted to experiment with live performances in clubs & venues as much as possible. We wanted to bridge the gap between traditional live music promoters and club promoters. I wish there were more outlets for truly creative live experimental music – our current venues can’t do what Crawdaddy, for example, used to. 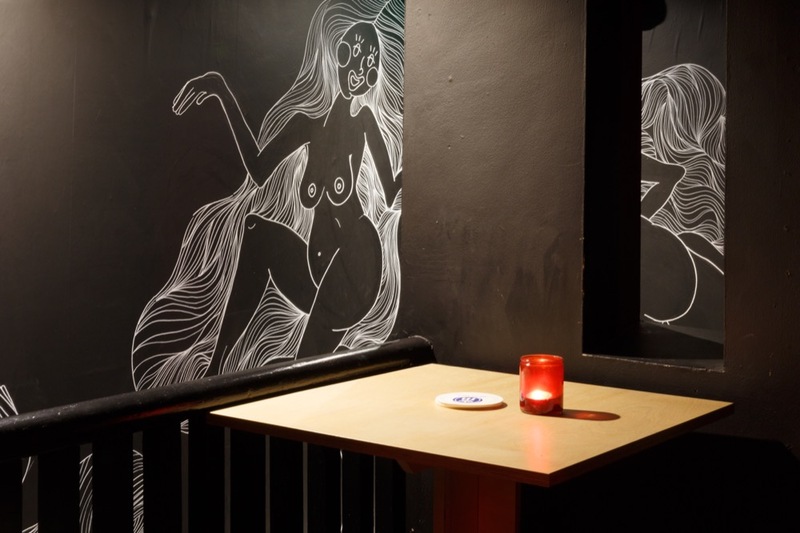 When Crawdaddy closed, Hidden Agenda evolved in to a weekly event in the Button Factory and the team grew with it. That time was really exciting. Running a weekly event with friends who have so much creativity is such a buzz. Now it’s myself and Steve Manning running things and we’ve had a really enjoyable year, now culminating in the opening of our first bar! If you were to define a Hidden Agenda difference to what you do, how would you describe it? I suppose that it’s approaching clubbing from a live sensibility or simply the desire to put on straight up rock shows or gigs in venues like Vicar Street or Whelan’s one week and then put on a DJ in District 8 the next. There are people putting on dance events that know a whole lot more about that world than I do. I’ve never been to Ibiza, for example, and have no desire to go. It’s not something I turn my nose up at or anything, it’s just really not my scene. You’ve always been a champion of design and creative work, never repeating yourself either. For me it’s always has a certain vibe to it, world class but with a certain warmth and intrigue to it. Why is design and creativity so important to you? Who are your design champions and heroes? Excuse my potentially vague answer but essentially all the people I’ve encountered here in Dublin over the years are my design champions. We have so many insanely talented people on these shores and as someone who isn’t creative in that sense, I get a buzz out of other people’s creativity. Gianni Clifford has been our designer with Hidden Agenda for years and the ideas seem to be infinite, despite the potentially narrow remit of designing predominantly in black & white. Jon Averill, Al Kennington, Kathi Burke are all incredible artists. Rory Simms did a sensational job for Hidden Agenda before he moved to New York and has gone on to great things there. I’m also bowled over every day by my girlfriend, Janet Takuz’s illustrations. That’s barely the tip of the iceberg I’ve left so many people out as the city is bursting creativity. Who has helped you along the way? Who’s your go to guy to smash it out of the park every time? Definitely Gianni. He’s been doing an incredible job for us for years and he was the only person I turned to when we needed the design for our new bar. I very rarely have to come back with edits and he usually completely gets my brief. I guess good communication is key when working with a designer, that’s more important than technical ability in my opinion. With your club and concert shows you don’t just put people on stages but wrap them up in highly visual shows. Is that a requirement of an ever more distracted audience, your desire to deliver something different to your audience or something else? It’s definitely more about trying to deliver something else and just seeing what extra layers we can add to an event. We like to try deliver unique, memorable experiences when possible. What are your standout visual shows, both those you’ve produced and others you’ve been lucky enough to see? My favourite Hidden Agenda show in terms of visuals has been Darkside (Nicolas Jaar & Dave Harrington) performing with visuals by Children Of The Light in The Button Factory. Visually this show was unlike anything I’ve seen. They rigged a massive circular mirror above the stage, on a turning motor then they projected light on to it and just stuffed the room with smoke. Essentially all the phases of the moon shone through the venue, also creating a lunar eclipse effect. The best visual show I’ve ever seen would probably be Amon Tobin live in London. The music really just felt like a platform for the visuals, which literally had people cheering. 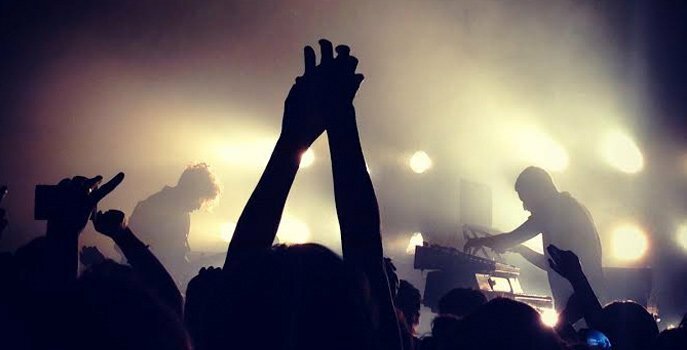 Moderat’s live show is also beautifully crafted. Ever bought records based only on the quality of its artwork? If so, what were they and what made them so compelling? Ah I must have done this countless times. Especially pre-Spotify. Going in to a record shop and just getting a feel for what you might like just by looking at the cover was such an important part of the process. I think actually my strongest recollection of this is Sigur Ros’ () album which had a beautiful white transparent sleeve that captured the essence of that album perfectly. It felt & looked somber. If you were a promoter but in a different town and era what would it be? When and where was the golden age you’d love to have a hustle in? Tough question. Being the booker for CBGB’s would’ve been good craic. 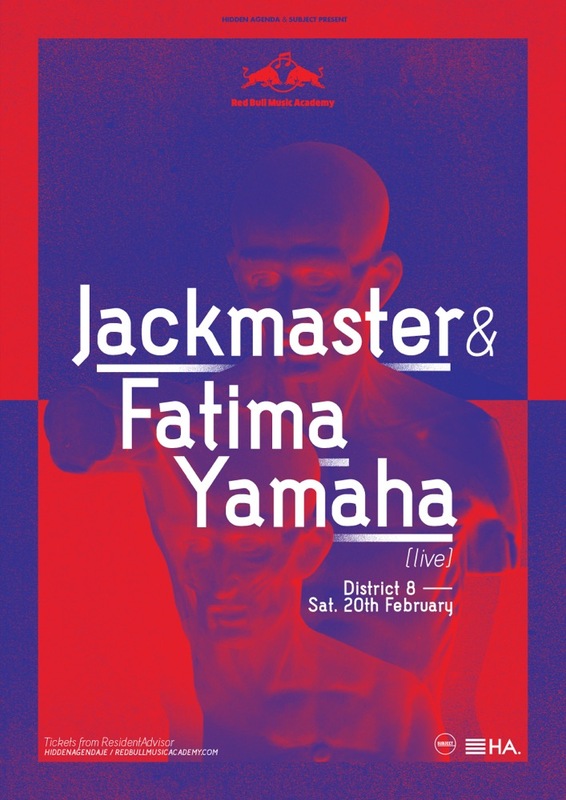 I’m interested in the collaborative effort that got District 8 off the ground but also made it one of the most respected clubs in the world, no mean feat. Did this come by design or out of necessity? How has it worked out for you over the course of its tenure? It was very much a conscious effort by a collective of promoters who were all at very similar place. We felt that we could achieve much more by working in collaboration rather than trying to compete and it definitely has worked out that way. It’s been a privilege to be a part of District 8 and work with the team (Archetype, Subject & Bedlam). Without a doubt our two block parties. They were tonnes of fun. DJ Harvey at the first one in 2014 is probably the best atmosphere I’ve seen in the place. One of those where there were lots of friends, good people, good music and sunshine! The second block party in 2016 lost a fortune but it was a really unique show that I’m proud of. The likes of Kelis & Todd Terje’s full live band performing in the middle of a car park in the Liberties, surrounded by beautiful graffiti (thanks All City!) was a joy. I’d really looking forward to seeing Dixon as he so rarely plays Dublin. That or the Detroit Swindle live show because, as I’ve alluded to already, live music is really important to what we do and they’ve something really special lined up. With the imminent closure of District 8 it feels like another important chapter in Dublin dance music is coming to a close. What are your feelings on this, are you as upset as the countless thousands who are now left with one less place to dance? I’d normally be not prone to too much hyperbole in this respect. 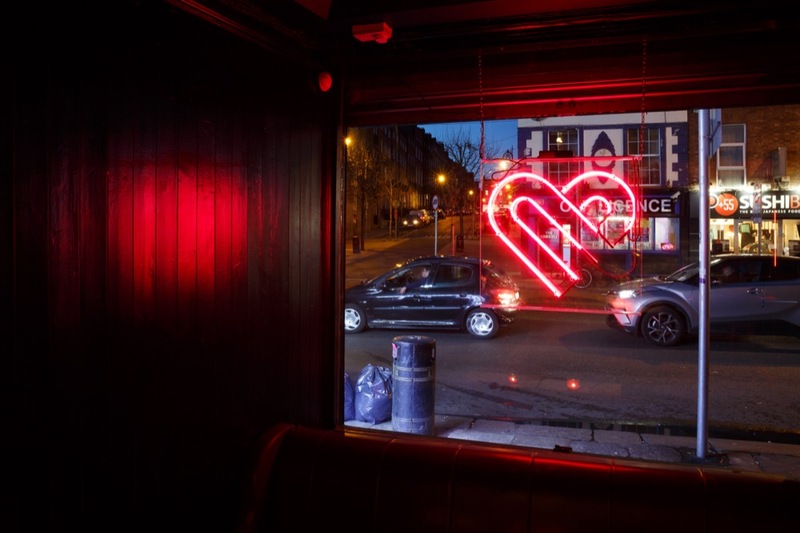 Venues and nights come and go and for the 30 years there’s been some incredible spaces in Dublin. So I’d like to feel that more spaces will step up (and we do have special plans for next year) but I am concerned that a lot of the current property development has left us tragically short of creative spaces / venues. Maybe in 10 years time we’ll be partying in an abandoned Celtic Tiger 2.0 hotel. Where do you think the scene will go now? What would be your biggest bet? I feel things will get bigger and smaller… People are moving towards more intimate spaces. Promoters will get creative, because they have to, and uncover weird spots to party in. Meanwhile, certain artists and events are absolutely blowing up and we’ll see more 2,000+ special events. I see you’re on the eve of opening your new pub venture, The Big Romance. Does this mean you’re hanging up your club promotion or can we expect big things from you in the future, this being just another tentacle of the Hidden Agenda beast. This would be very much another tentacle but in a sense, we now have a home. I really hope I can build a community at The Big Romance. I’m looking forward to meeting new people. Or just creating a space for people meet other like-minded individuals. The record shop used to be a safe space for music fans to hang out, chat, discuss their passions and the clerk was like the bar man. That’s the vibe I’d like at The Big Romance. Meanwhile, hopefully we can continue to grow and enjoy promoting great events for years to come. What can people expect from the new pub? A nice atmosphere to come hang out. Drink really nice beers & cocktails and hopefully some music they don’t normally get to hear in bars! What’s it like designing a pub from the ground up? I’ve never doubted myself so many times but without a doubt it’s a mixture of a good clear vision mixed with opening the doors and seeing how people interact with / enjoy a space. I’ve never so much as painted a room so it’s all very new! I’ve learned loads throughout the process. Just really sound, open-minded people. We’ll have music fans that will tell us about new artists we haven’t heard of and hopefully we can also introduce people to music they haven’t heard. We are also passionate about beer and look forward to working on that side of the fence. Your location is really interesting, what made you land on there? Do you see a lot of change coming on that side of the city and you’re aiming to be ahead of the curve? Yea the location is really exciting. We know a lot of people living in the area have been crying out for a local they can call their own. It’s a really vibrant street with people from all sorts of backgrounds passing by every day so we can definitely look forward to meeting interesting characters! It’s also a really central location that’s massively under serviced. Deli 147 have been doing a sensational job just across the road so hopefully we can add to the area just as much as they have! What’s playing out on The Big Romance soundsystem at the moment? I’ve been collecting records solely for home listening for many years. 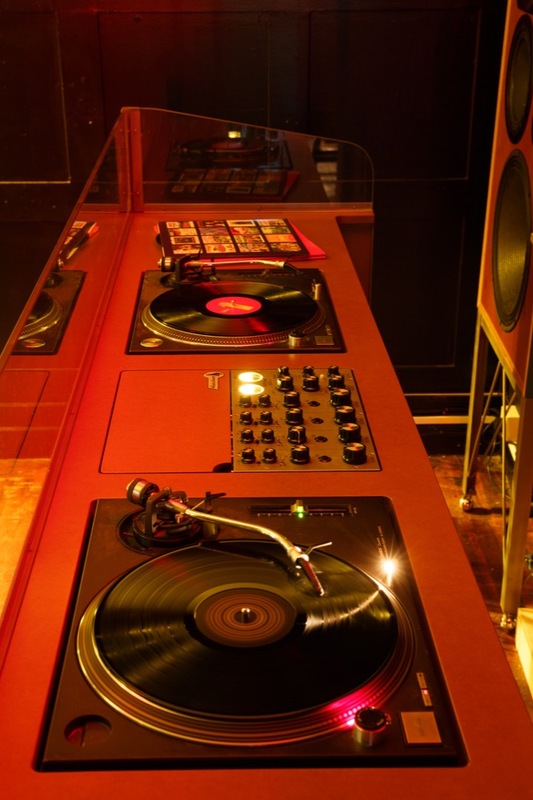 I’ve never aspired to DJ vinyl, only just to enjoy with friends or chilling on a Sunday afternoon. So at The Big Romance we play albums from Radiohead, LCD Soundsystem, Fela Kuti, Nick Drake, Matthew Halsall and all sorts. It’s great fun. The elephant in the room time. What are your thoughts on the city and its support of the Dublin dance scene? Every other city council and tourism board champions their local social scene to attract even more tourists to come and experience their unique energy alongside the locals. Do you think the city does enough for the likes of you and the wider scene or could/should it be doing more? What would you like to see them do? Without a doubt, there’s loads of work to be done on this side. I feel that in cities like London, Berlin, Amsterdam etc, the authorities get it. Their constituents enjoy these events and they bring in tourism. I’m not sure if the council has supported many, if any, electronic music events or projects here in Dublin so that has to change but I feel it will. I’m sure as more and more people work within government bodies that have attended dance events themselves they will understand the importance. There are many things that could be done from opening hours, funding art spaces that combine as clubs, or even just getting behind a couple of events a year. More engagement and support in terms of safety at these events would be great too. The idea of having at least one person that bridges the gap between the scene and the council is a no brainer.